Tai Chi’s roots also are intertwined with multiple Eastern philosophies and religions, among which Taoism is the most prominent. The oral tradition of Taoism is believed to extend back in Chinese history to 3,000 B.C.E. 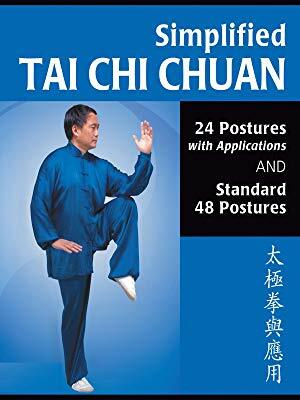 Exactly how principles of Taoism and other Eastern philosophies were infused into Tai Chi is not clear due to its long, complex history and the poorly written records. Nevertheless, it is very clear when reading Lao Tzu and other Taoist texts that several key principles of Taoism resonate with the practice, philosophy, and spirit of Tai Chi. Some branches of Taoism also offer a cosmological framework, a way of seeing oneself as connected to something larger and as part of nature. Nature and its organic forces and processes offer us a kind of inspiration for life, something we continuously can be nourished by and learn to grow from if we listen and observe. This philosophical influence contributes to the richness of Tai Chi as an exercise sought after for body, mind, and spirit, and these philosophical aspects likely contribute to its therapeutic effects. 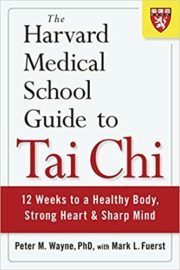 Importantly, many teachers explicitly refer to these teachings in their classes, and some have calligraphy wall hangings, books, and other expressions of these principles around the Tai Chi studio to remind students of these ideas and to create a larger context for the practice of these exercises. 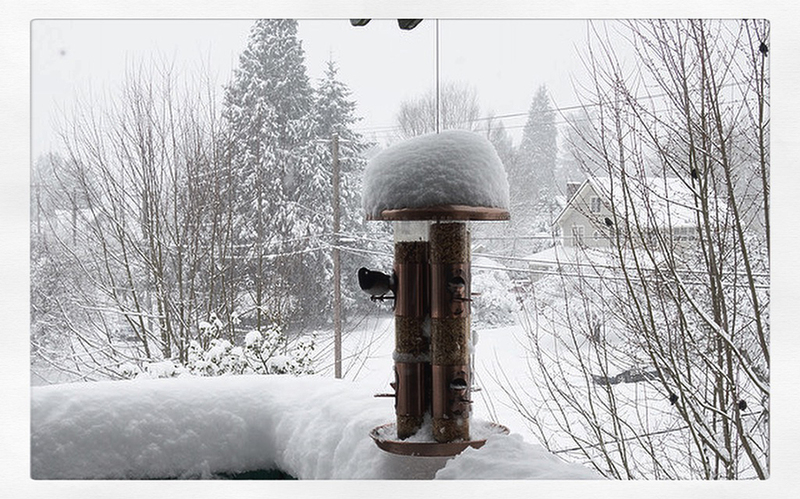 FEATURED IMAGE: Monday morning, February 4, 2019, Snohomish, Washington. Follow on Instagram. Enough reading for now — you are encouraged to visit either Post #3 Exercises or #4 Traditional Elements, pick a clip, click on the full-screen icon, bottom right, and practice along. By your daily practice, a branch bud will sprout, and it will be the birth of your style of Tai Chi.